Jim Anderson is leaving AMD to pursue other opportunities. Yesterday it was announced that the Senior Vice President and General Manager of the Computing and Graphics business group at AMD will begin a new post as Lattice Semiconductor Company President and Chief Executive Officer, and to the Company's Board of Directors, from 4th September. Jim Anderson, an MIT alumnus, joined AMD back in May 2015. In his role he was responsible for strategy, business management, and engineering for AMD client computing products and solutions, as well as sales for AMD client and graphics products. 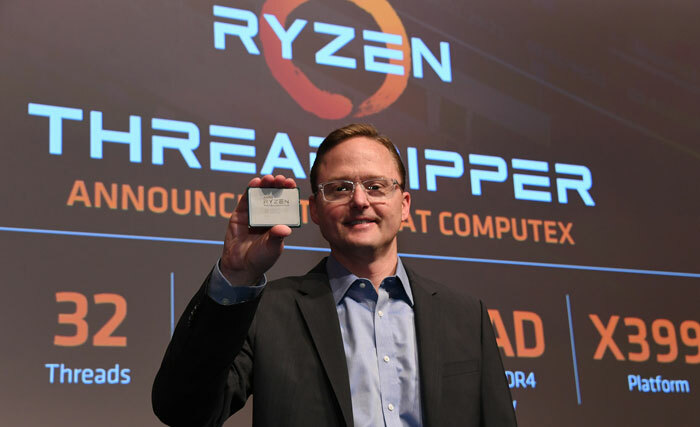 Anderson moved to AMD from Intel and for a decade before that worked at Broadcom Limited and LSI Corporation in a variety of leadership positions. He is yet to update his LinkedIn profile page with his new position, at the time of writing. As Anderson moves onto pastures new, AMD will fill his role with Saeid Moshkelani. Moshkelani has gained favour at AMD by securing the semi-custom APU wins into the Microsoft Xbox and Sony PlayStation. Since our story yesterday concerning AMD's 7nm process plans, the company has released an official statement providing some further details. 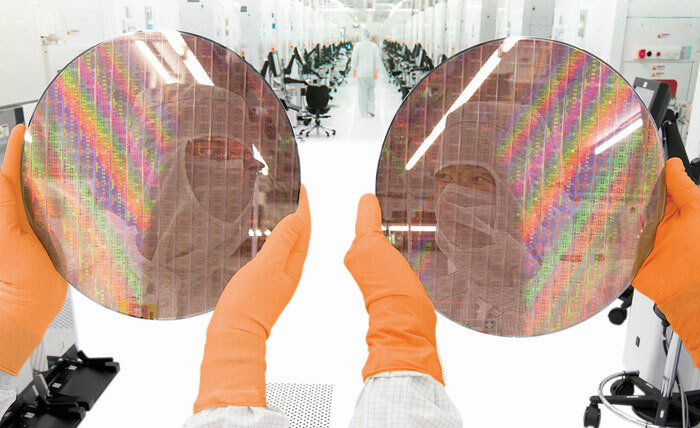 CTO Mark Papermaster blogged that AMD has "already taped out multiple 7nm products at TSMC, including our first 7nm GPU planned to launch later this year and our first 7nm server CPU that we plan to launch in 2019". He added that AMD's work with TSMC has provided excellent results and thus, to streamline developments and investments, AMD will focus upon using TSMC 7nm for the breadth of its upcoming portfolio. Due to the partnership in place, AMD is leveraging GLOBALFOUNDRIES, and its robust 14nm and 12nm technologies at its New York fab, to support the ongoing ramp of AMD Ryzen, AMD Radeon and AMD EPYC processors. Would like his job at AMD but they gave to someone who is like already 30 years? He had his fun all this years, its time for somebody else to be part of AMD !